Did you know there are ways to support Lycoming College that don't affect your current lifestyle or your family's security? 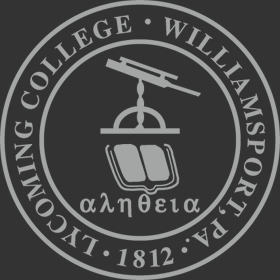 You can support Lycoming with gifts that don't impact the way you live by either designating Lycoming to receive estate assets in the future or by making immediate gifts to us of assets that are "out of sight and out of mind." Make a significant gift to Lycoming even without a large estate. Here's how you can leverage your dollars for a larger gift. Learn more about Gifts of Life Insurance.